As your family’s needs change, you may find it necessary to plan a room addition. 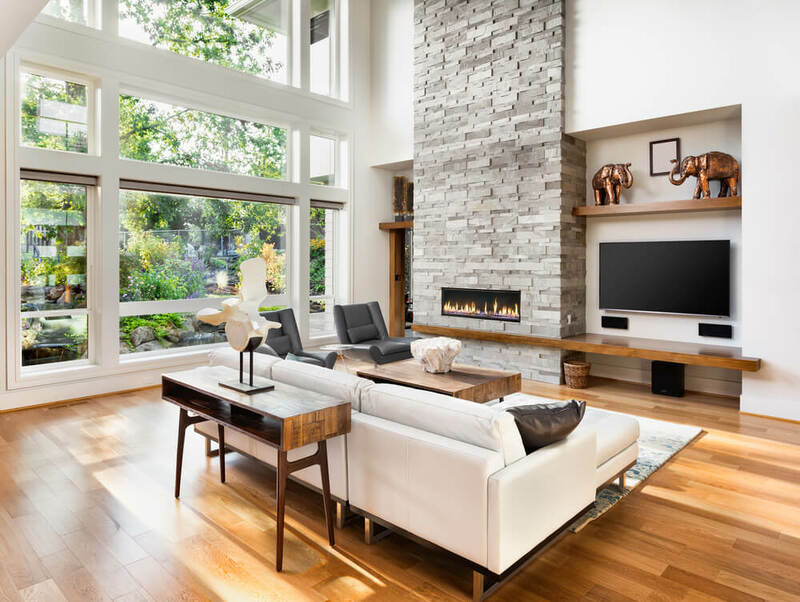 At Republic West Remodeling, we believe that while there is no such thing as “one-size-fits-all” when adding a room to your house, we custom-design every room addition project to fit each client’s unique home and to serve a purpose. We have had the chance to serve the Phoenix and Scottsdale communities as room addition contractors for two decades, and during this time, we have helped homeowners with every type of remodeling project under the sun. A room addition can be anything you want it to be, as long as it is directly accessible from your current home. Are you wondering what type of room addition you should consider? Standard Room Addition. A new room that you build on to your existing home, such as an extra bathroom, in-law suite, or any other type of new room adds value and functionality to your home. Bump-out. Instead of creating a new room, some homeowners opt to build a bump out or expand an existing room to create more space. For instance, with a bump-out, you can transform a small kitchen to create additional space for an island. Or, you can expand on a current half bathroom to make room for a luxurious, more spacious shower. Garage Conversion. 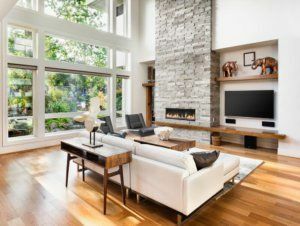 The garage conversion process typically involves attaching HVAC systems to the garage, insulating the area, finishing floors and walls, and adding features to make the room complement the rest of your home. You may want to consider a garage conversion to create an exercise room, a game room, a guest bedroom, or even a small apartment. Arizona Room. An Arizona room is a semi-outdoor recreation room that commonly comes in the form of a screened-in or covered patio. Many homeowners choose to add a room like an Arizona room to give their home an outdoor vibe but also prevent excessive outside heat, bugs, and insects from entering the house. Arizona room additions can increase your living space and are also a smart way to enhance your home’s value. Carefully think about what requirements you have for your room addition. For example, what kind of room, or rooms, would you like to include in your addition? What will you use the room for on most days? Making these types of decisions in the early planning stages when thinking about adding a room to your house can save both time and money on change orders down the line. Consider any electrical or lighting requirements that new or current fixtures, appliances, or equipment may need. If you are unsure, discuss these items with your room addition contractor so that their team can address them. Are there any limits on how you can design your room addition? In some cases, there are limits to the extent of your design, such as plumbing, zoning ordinances, property setback, existing structure, and HVAC issues. The key is to identify any potential limitations and develop solutions to incorporate your desired results into your room addition plans. How do you plan to complement your existing space with a room addition? Ideally, when you are creating extra living space with a room addition, you want to strive for a functional, seamless flow to the new area. Your color palette, furnishings, and other elements can help with this transition. Adding a room to a house can be a complex process if you have never previously experienced the process. At Republic West Remodeling, we understand that your home is a central part of life for you and your family. Utilizing our vast experience and skilled team of design professionals, we are confident in providing you with the best possible room addition experience. In fact, we promise our customers a 100 percent stress-free project delivered both on time and on budget. Transform your house into your dream home today. Contact us for the highest quality, luxury room additions and home remodeling, including living room additions, kitchen and bathroom additions, Arizona room additions, and much more. We proudly serve Scottsdale, Phoenix, and the Phoenix metro area. Call (480) 428-2695 for your free consultation or contact us online.